You don't need money coming out of your ears to have your dream bathroom. In fact, you can get closer to your ideal look by just updating your shower curtain! 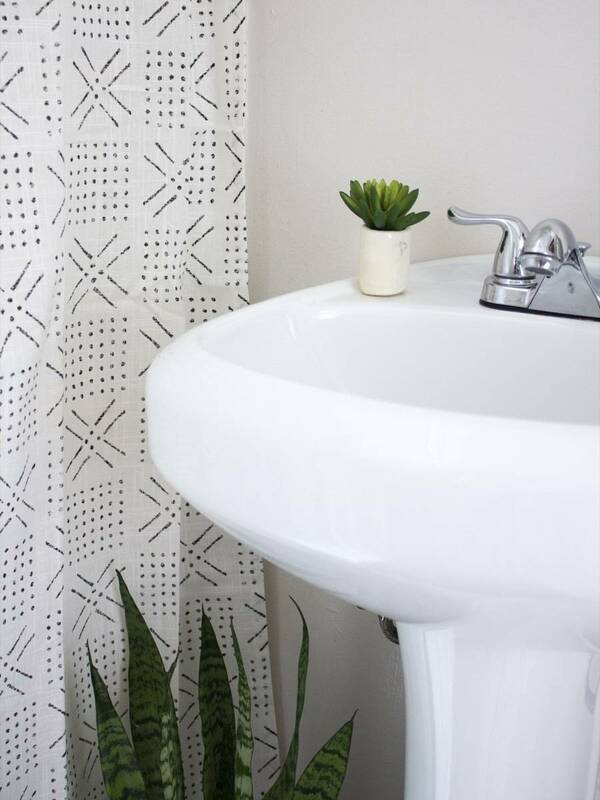 We've rounded up 15 statement shower curtains that give instant face lifts to any bathroom and you can make them yourself! Move out those old vinyl curtains and make way for these personality-driven show-stoppers! 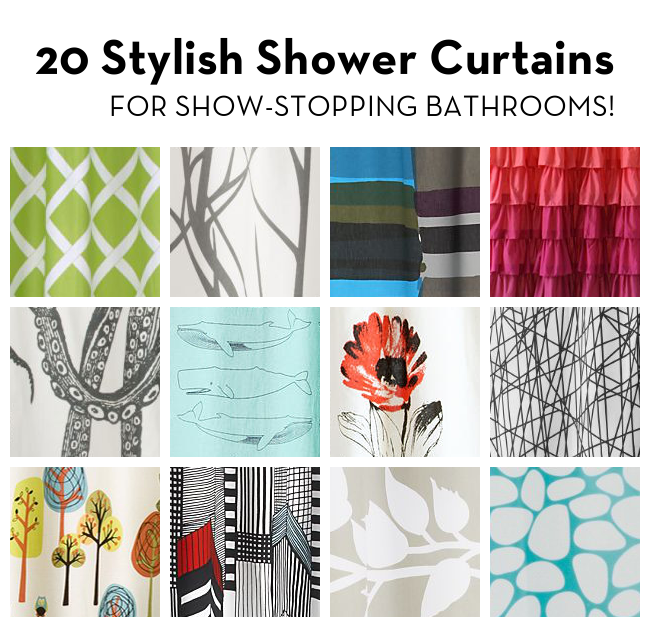 Whether your style is playful, tailored, feminine, or contemporary, we've rounded up twenty shower curtains that'll transform your bathroom in an instant! Here's how to make new friends at work: Make them a handmade gift that will send a message about who you are, without all the words. Friendly, crafty, environmentally aware, and possibly a good cook since you bring leftovers in your groovy little lunch bag.